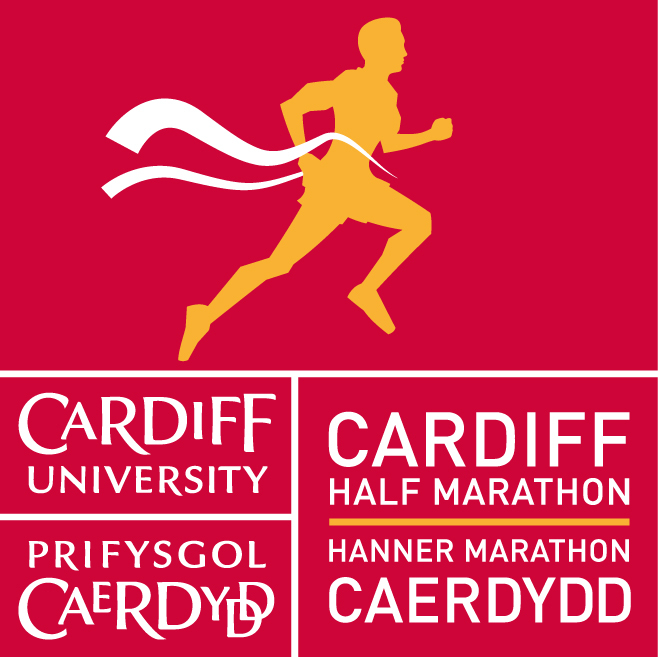 The 2019 Cardiff University/Cardiff Half Marathon takes place on Sunday October 6, 2019. The race is Wales' largest mass participation event and the 2nd largest half marathon in the UK. It boasts a flat, fast and iconic running course favoured by both elite and first time runners. The race is expected to sell out once again, with 25,000 registrations expected.